Back in Edinburgh, and the rain has abated. 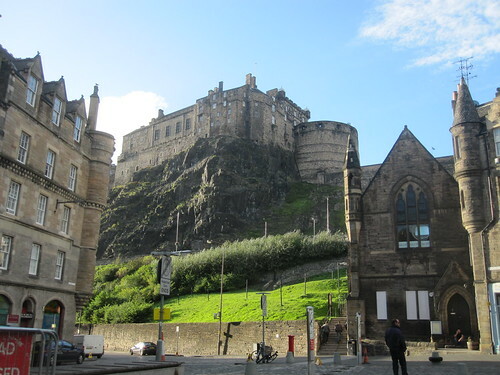 It seems we find ourselves enjoying the streets of Grassmarket every time we head out for a walk. It might have something to do with this view. 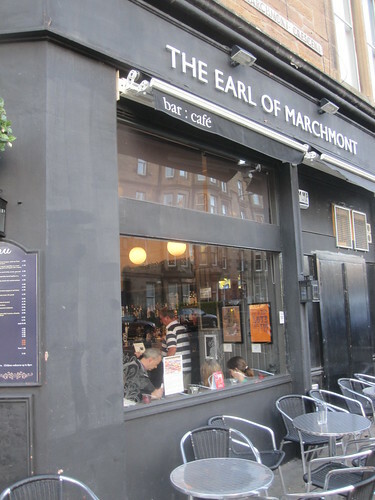 We crossed through the Meadows and into South Edinburgh for the first time today, stopping for a pint at a friendly neighbourhood pub called The Earl of Marchmont. That is us in the window. I had a skunky Fullers of London, but the girls shared an amazing Scottish ginger cider from a cidery in Dunbar called Thistly Cross. 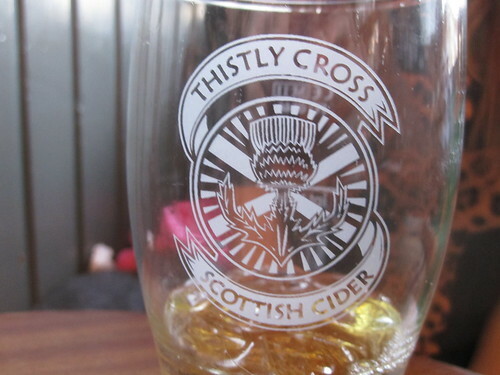 Thistly cross is not designated a cider by h.m.c.r.